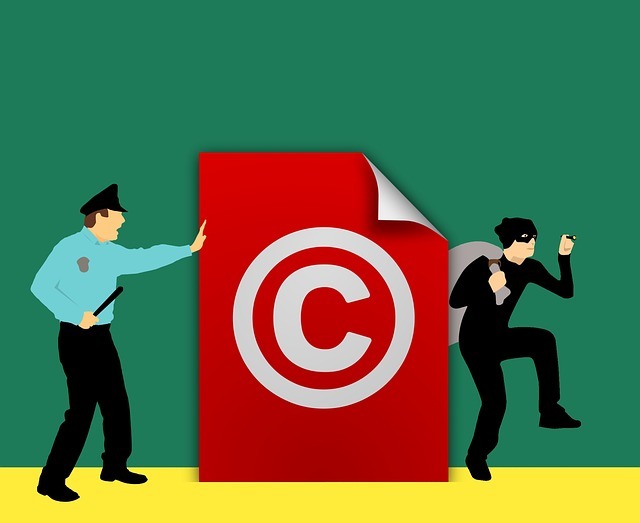 A meeting of EU Parliament lawmakers, EU representatives, and Commission officials on EU’s new copyright rules had been called off last Monday, reportedly due to strong lobbying efforts by Google and other tech giants. The postponement of the talks disappointed Commission digital chief Andrus Ansip, who said that reform was crucial and possible even at this stage. It is said that the delay would leave little room to hammer out an agreement before the European Parliament Elections in May. Meanwhile, the European Publishers Council, European Newspaper Publishers’ Association and the European Magazine Media Association criticized Google in a joint statement, saying that the tech giant is just intensifying its scaremongering tactics on the effect of the new rules on press publishers.